…is to claim your own supply of brand-new GlucoLast Plus today. …and having the energy for a brisk walk afterwards. …and getting a warm “congratulations” because your readings are the best you’ve ever had! You can rest easy at night, feeling like you’re going to wake up the next morning healthier than the one before. 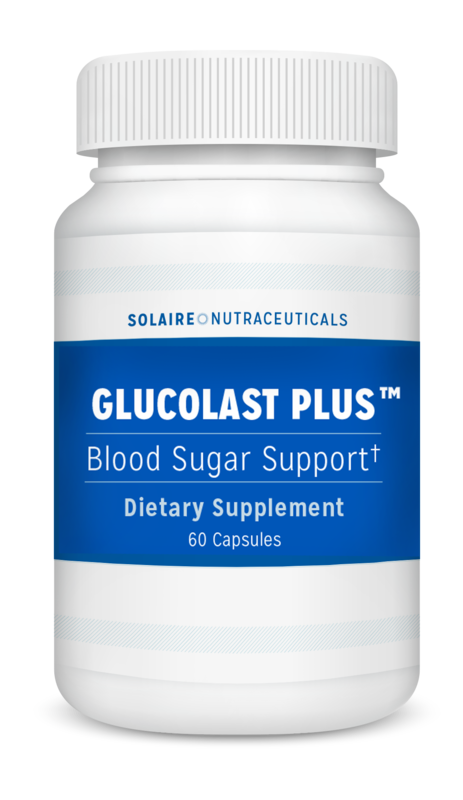 This can be your secret advantage for keeping healthy blood sugar, steady energy, and control of your health.